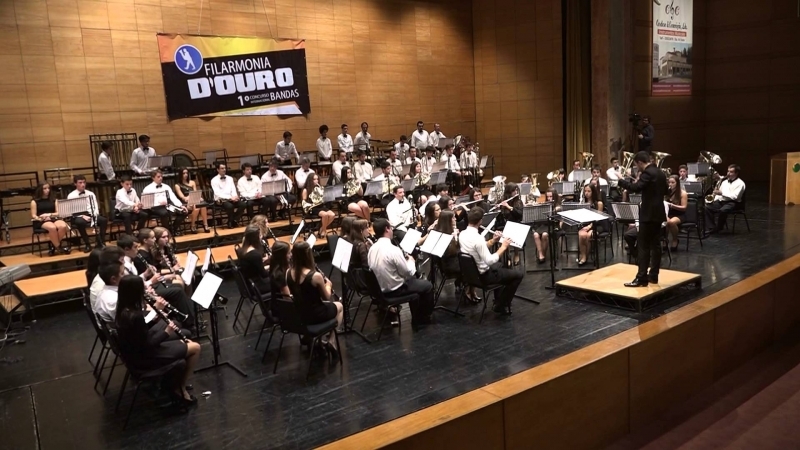 Banda del conservatorio de "Bruc"
Viernes, 20 de Mayo a las 19.15 horas "Pati de la Seu del districte Nou Barris"
Miembre del Tribunal(jury) durante el "Eidgenössisches Musikfest"
The masterclass takes place from July 11 – 15, 2016 as part of Mid Europe 2016. A limited number of Active Participants will conduct all pieces from the list below and rehearse them with a professional wind band. Course language is German. If you would like to observe the masterclass you have the option to enroll as a Passive Participant. Passive Participants may attend the entire workshop and participate in discussions. Active Participants have the opportunity to demonstrate their works with Henrie Adams by conducting a work/movement as part of a concert at Mid Europe 2016 with the International Mosel Valley Concert Band on Friday, 15, 2016. Viernes, 29 de Julio a las 20.00 horas Hospital de San Pau- Recinte Modernista "
Concierto "Presentacion de las Reinas del Manton"